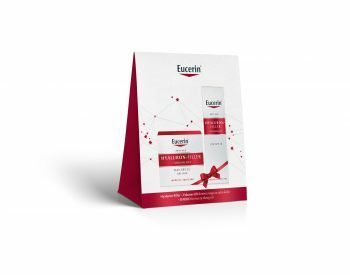 Seasonal Packaging Eucerin. Client: Beiersdorf, 2018. Brand: Eucerin. O3: packaging design, packshot design, executive design.